Thinking of selling your card portfolio one day? Heres how to keep it as attractive as possible. 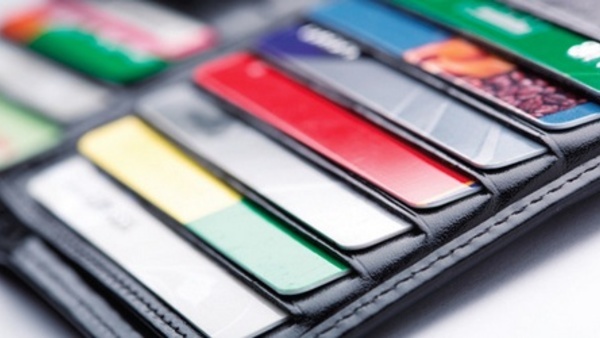 Even if they’re not planning to sell their credit card portfolios, credit unions want to keep them as attractive as possible if that day ever were to come.